Spiti one of the remotest region of India which remains blocked for most of the year is ideal for Wravelers looking to explore places. 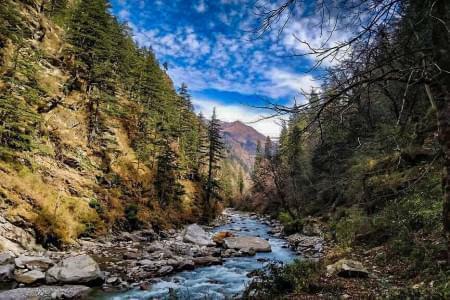 Spiti Valley is fed by several fast flowing streams that drain into Spiti river.Being one of the remotest regions of India which remains blocked for most of the year is ideal for Wravelers looking to explore places. 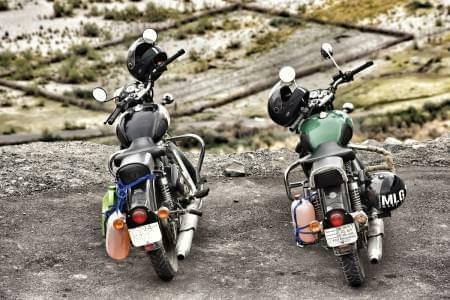 A circular 9 days spiti road trip can be the best way to explore this amazing place with freckles of green over a dry weather –beaten face, Spiti, a cold desert that is characterized by a start relentless beauty, narrow valleys and high mountains. You will meet our Trip Lead at ISBT Kashmere Gate.by 9 PM. After the initial introduction to the group, we start our 9-day journey by Volvo from Delhi to Shimla. We are taking overnight Volvo from Delhi to Shimla. From Shimla, we will be driving to Narkanda, famous for its apple orchards, which is our 1st stay. We reach Chandigarh early morning and continue our journey towards Narkanda, crossing Shimla which is the capital of Himachal Pradesh. 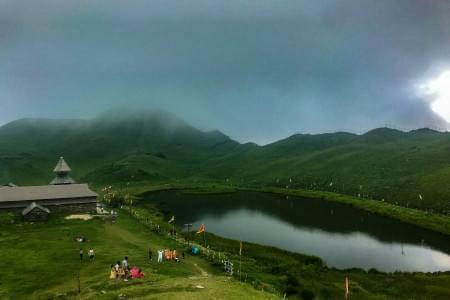 Narkanda, which is famous for its apple orchards, is about 70 km from Shimla and surrounded by Shivalik ranges. 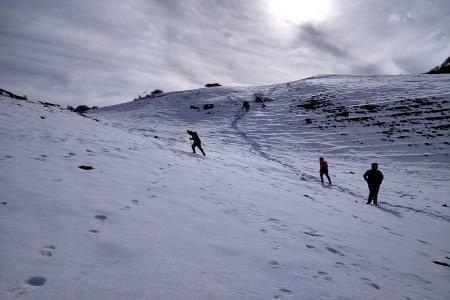 Hatu peak, which is the highest peak in Shimla district is in Narkanda. 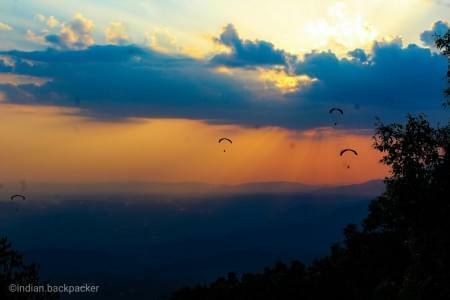 After resting through the afternoon, guests can go for local sightseeing or even for a hike till Hatu Peak. 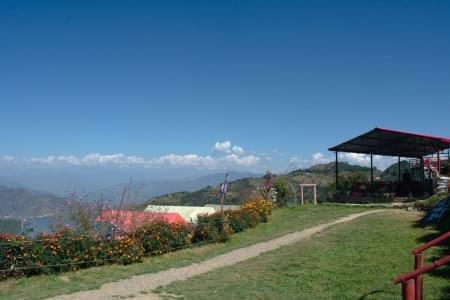 Dinner and Night Stay at Narkanda. * Do not exert on this particular day as we have 8 more days of travel. Should consider this day as a rest day as there is a change in altitude for most travelers. After breakfast at the stay, we start our today's journey to Kalpa. The total traveling distance is about 180 km but will take around 6-7 hrs. 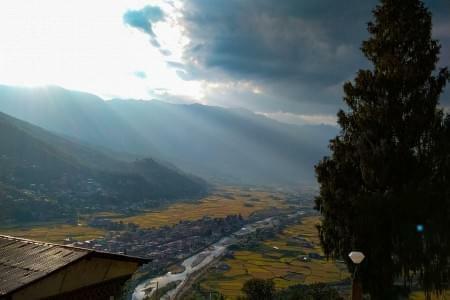 Kalpa, a small but beautiful town situated in the Sutlej river valley of the Kinnaur district. While crossing the mountains, you will find several points with scenic views. 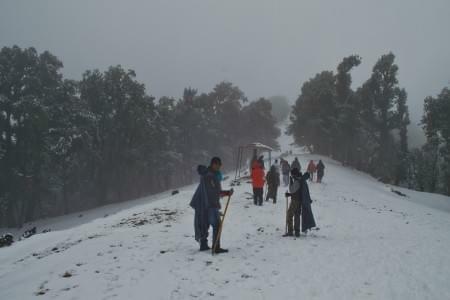 Is also the starting point of Kinnar Kailash trek. After reaching the place rest for a while and we will explore the hill town in the evening. The narrow streets leading to Mata Mandir is a good hike. Dinner and overnight stay in hotel/homestay at Kalpa. Dhankar, the former capital of the Spiti Valley, offers panoramic views of the valley. It stands perched above the confluence of the Spiti and Pin river. En route we will be covering Nako and Tabo. Nako is a small village near the border of India and Tibet. The place is famous for its lake and 1000 years old Monastery. * For people who like to explore even more, can hike to Dhankar Lake early next morning. Today, we will be traveling from Dhankar village to Kaza. We will be covering Mud, Pin Valley while going from Dhankar to Kaza. Start your journey to Kaza which will take 2 -3 hrs and traveling distance of about 50 km. Evening at Leisure and can be spent exploring cafes in the Kaza market. Return to Kaza by evening. Evening at leisure for cafe hopping and local market. We check out from the property after breakfast and start our journey to Chandrataal. Today is the second last day of our trip and our last day in Spiti Valley. We start from Chandrataal lake after breakfast. We will be crossing the Bada Darra and Chota Darra before reaching Rohtang Pass. Spend some time at the pass. ( We will be leaving from the campsite by 5 am, as with time the water level in both the Darras increase. So it is safe to start early and probably spend some time after crossing them). 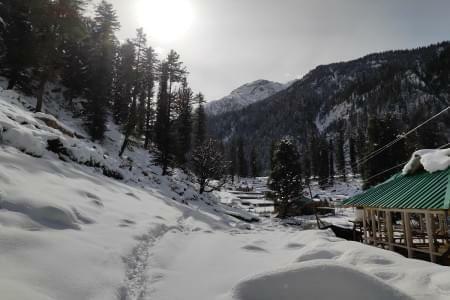 After breakfast, you can leave for Manali local sightseeing. Solang Valley and Vashist caves can be explored ( personal expense). Have lunch in Manali. Leave Manali by late afternoon for Delhi. Reach Delhi by 11 in the morning. Reliable, experienced and adept local driver with great knowledge of the area and the terrain. Driver charges, driver accommodation, fuel, and inter-state toll. Any Personal Expenses / Tips / Beverages / Meals from Delhi to Shimla and meals that are not mentioned in the itinerary.